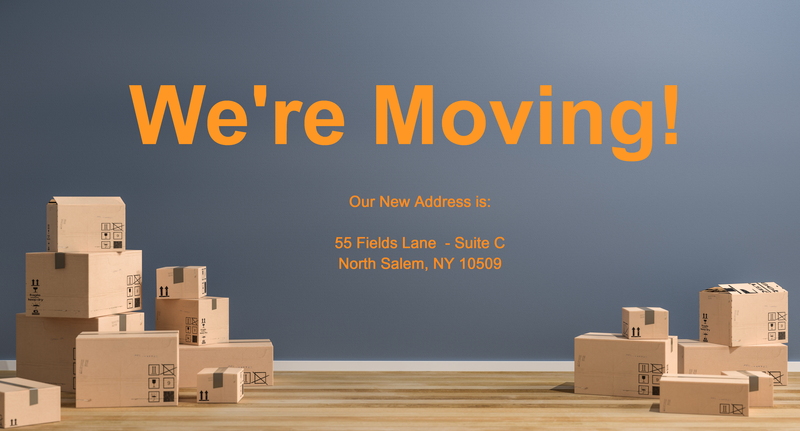 We are pleased to announce – MediProducts will be moving to a larger location on April 9, 2019. This is an incredibly big step that will allow us to better serve your Battery Backup Power needs including product research and development and more space to streamline manufacturing which will reduce production lead times. 55 Fields Lane, Suite C, North Salem, NY 10560. We’re growing to better serve your needs! Thank you.